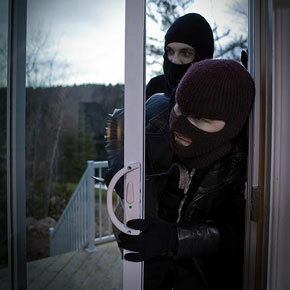 Over 2 million burglaries are reported in the U.S. each year. It can happen to you! 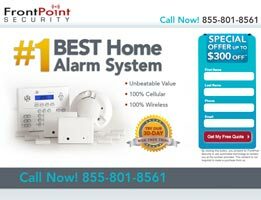 Frontpoint Security provides complete security packages that are 100% wireless, requiring no landline or wires in your walls. 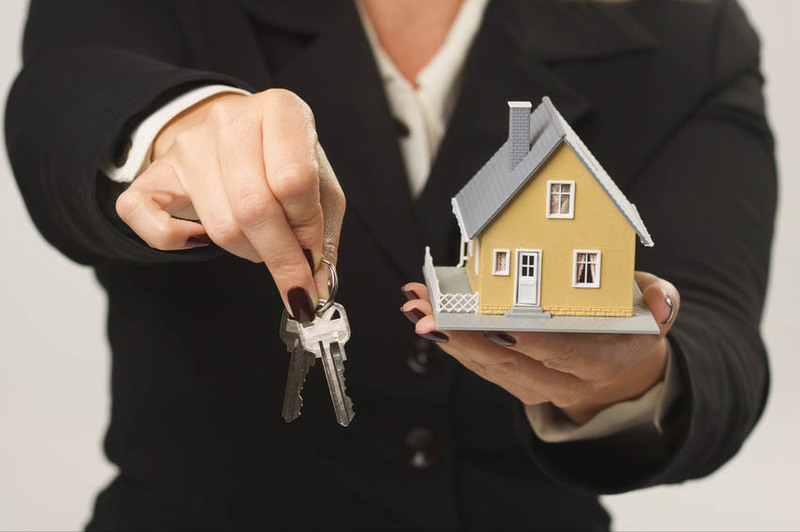 They have three plans that each offers different components, creating a personalized system to fit your plan and budget. 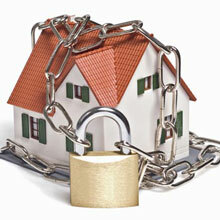 Frontpoint is focused on providing exceptional customer service, ensuring complete satisfaction. 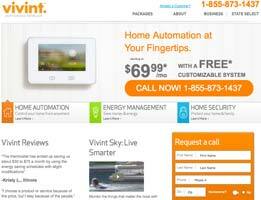 Vivint Inc. has become one of the largest home automation and home security companies in North America, with a major feature being its home security systems. 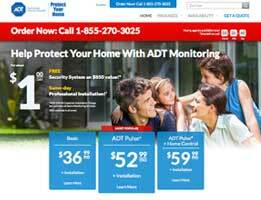 It operates offices in the United States and Canada and serves more than 800,000 customers. Vivint provides excellent solutions for consumers concerned about energy consumption or who want advanced home automation features. 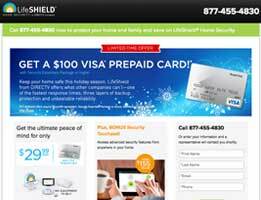 LifeShield Security was created over a decade ago by a homeowner who was unhappy with the technology and equipment available to him at the time. 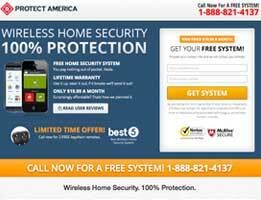 Through hard work and creativity, he was awarded multiple patents on unique home security designs, and LifeShield has been growing ever since. 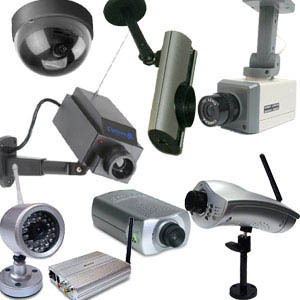 The company boasts excellent customer service and a loyal customer base.